It may seem like you don’t have to worry about anything when your car is parked in the garage, but it needs more protection. The car you own, truck, van or SUV can still be harmed. If your car is parked for longer periods in the garage or shed, it will gather several layers of dust. Aside from that, it can also degrade the quality of the paint of your vehicle, rubber, and plastic, and the dust will pass through the ventilation system to get inside your car. It is important to give your car some justice by buying a car cover and there are several reasons why you need them. This is the primary reason why you need to purchase a car cover. The UV ray﻿s of the sun can cause harm to your car. They are the cause for car paint damages, rubber trim cracks, and interior damage. If you are concerned about sun protection, you need to use a car cover that is made with UV resistant material. If there is excessive moisture from the rain and snow, this can also damage your car’s finish. 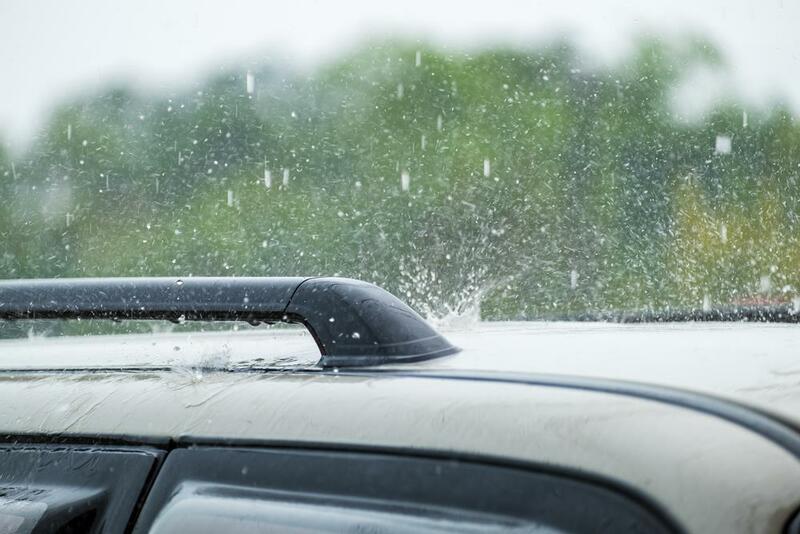 When your main concern is precipitation protection, look for a car cover that offers protection for this. Buy the ones that are water repellant but are also breathable so that no moisture can get between the exterior of your car and the cover. 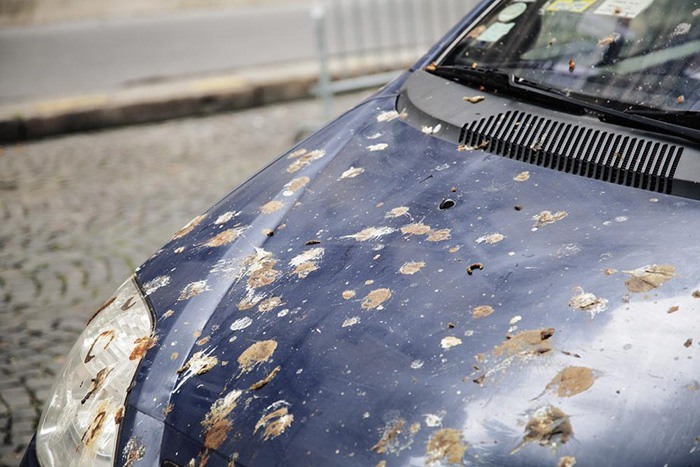 You need to protect the car from bird droppings and pollen or dust coating. Instead of having to wash your car often, you can purchase a car cover that is machine washable that can shield your car from all that mess. Another concern is if you have children and they go near your car, your car needs protection against dents, dings, fingerprints, and scratches. You are not innocent from this because you can also make a mistake and you will be thankful because you have a car cover that protects from your car from bumps. Cats, chipmunks and squirrels can also enter your garage, they all enjoy a pit stop and can get on top of your vehicle to pee. They can end up scratching your car and add extra dirt and dust that can damage your car. Prevent all of this from happening by putting a car cover and rest assured you wouldn't have to worry about animals. Have you ever walked outside the house only to see your car covered in sap? Your car is now greenish yellow because of pollen. A lot of the outdoor covers are made for this kind of trouble. Choosing a material that is machine washable will also let you launder the cover so that it will keep looking great. The paint of your vehicle is only approximately 0.006 inches. 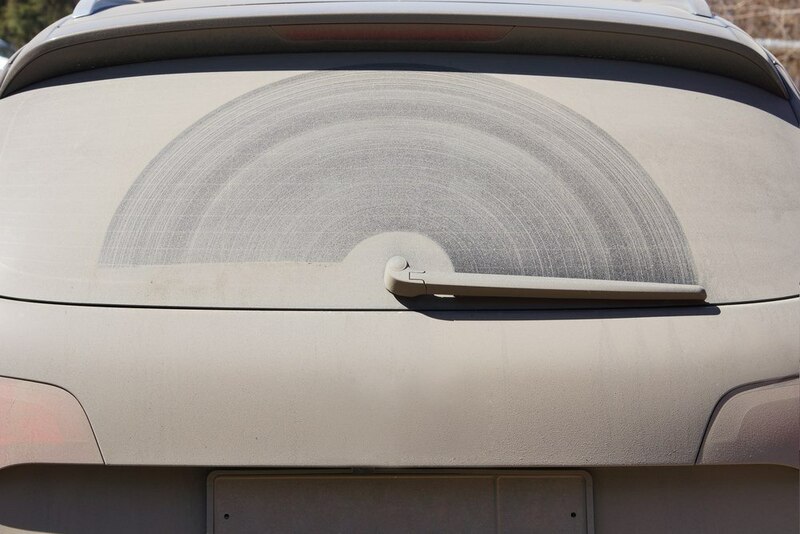 Regardless if it’s indoor or outdoor, when dust lands on your car paint, it becomes abrasive and causes small scratches. When you notice them, it is already too late. The indoor car cover fabrics and the outdoor ones are designed to keep dust from getting into your vehicle. 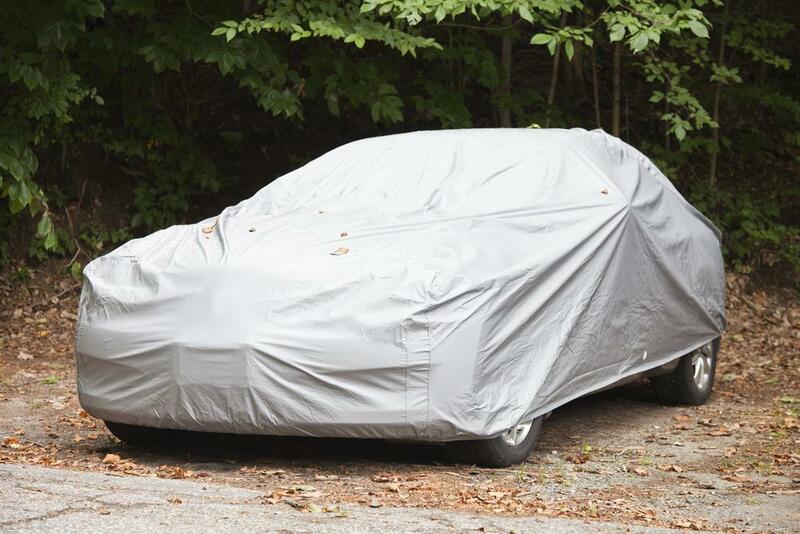 Even the car cover is made of thin fabric; a car cover can do an excellent job at keeping thieves away and make them think twice about stealing your car. 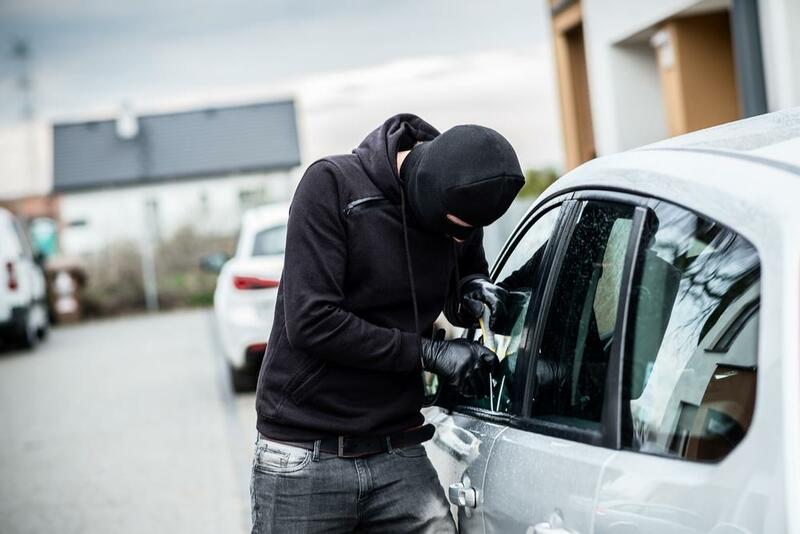 Since they need to make it as quick as possible, a car that is covered will make it longer for thieves to get into the car. If you put a lock and cable to your car cover, your cover will remain secure and the vehicle becomes harder to steal. A car cover that is custom-fit is specially designed to your vehicle’s lines. No detail is kept unturned and custom-fit car covers are capable of hugging all of the contours of your car and they also have mirror pockets. They also have grommet holes for antennas. The universal-fit car covers can look baggy and might slip, rub and slide against the car paint, which destroys your finish. Aside from that, the poor fit will allow the bad elements to creep in, which defeats the purpose of having a car cover. The custom-fit car cover is better quality and it is the best choice to cover your car. These are what you need to keep in mind why you need to buy a car cover. You can visit this site to know more about cars and protect your car. A car needs proper maintenance and protection, which is why you need to buy a car cover. Nancy McCoy is a contributing author for Wheelarea.com - a handy blog that is focused on sharing experiences, tips and tricks about automotive. You will find the best recommendations for accessories and parts, "how to" posts, answers to questions, and in-depth guides to everything you need to know about automotive in this blog. Good post. Thank you, Nancy McCoy.